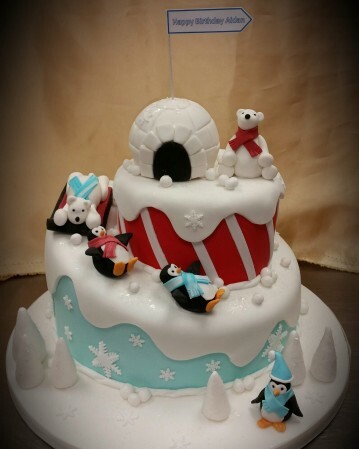 I have 10 solid years cake decorating experience having owned my own cake decorating supplies shop and cakery. 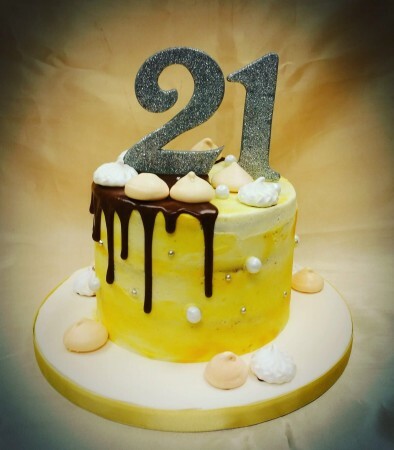 Every week 25 cakes went out of the bakery and over the years I've developed good relationships with customers resulting in repeat business. 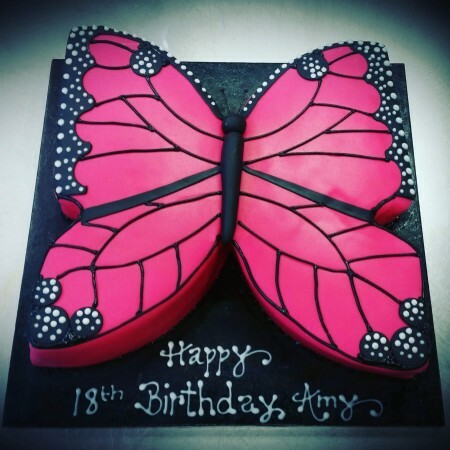 The largest cupcake order was for 1,500 mini cupcakes, not many people have the setup in place in order to complete such an order but I have experience dealing with large corporate orders. 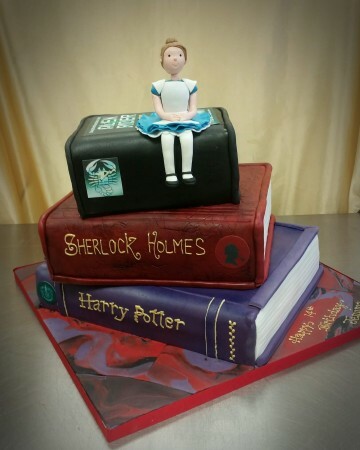 I'm self taught and have achieved various recognitions in cake competitions and have also been a Wilton Method teacher. 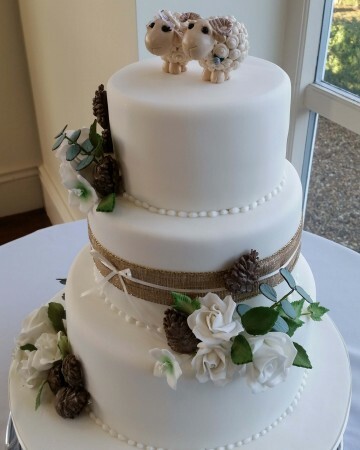 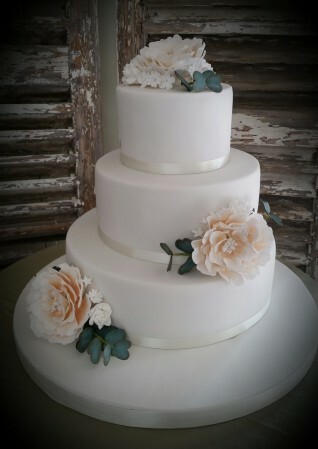 Now I work full time from home in Derby offering all kinds of wedding and celebration cakes, cupcakes and cookies along with private one to one tuition. 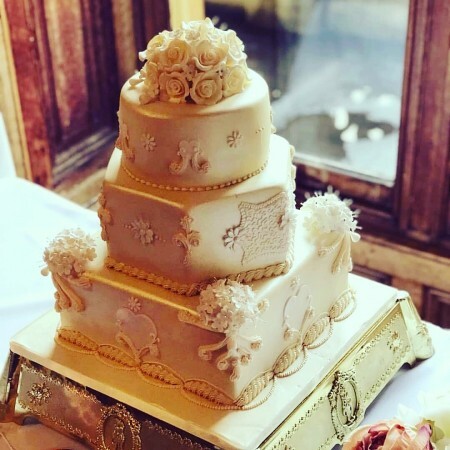 I bake regular sponges as well as gluten free, eggless and vegan cakes and my favourite decorating technique is royal icing piping. 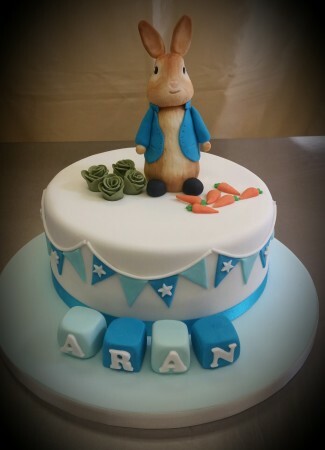 Being Fully registered and insured ensuring my cakes not only look amazing but taste amazing too. 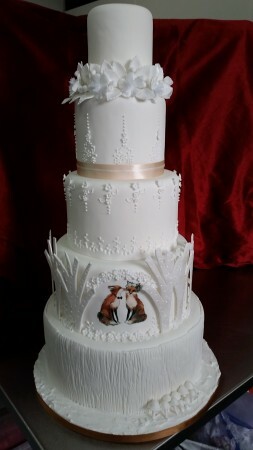 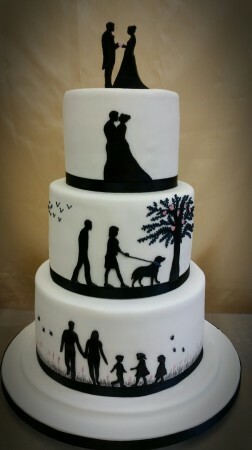 The wedding cakes shown here, will give you an idea of the styles available that we can discuss in more detail. 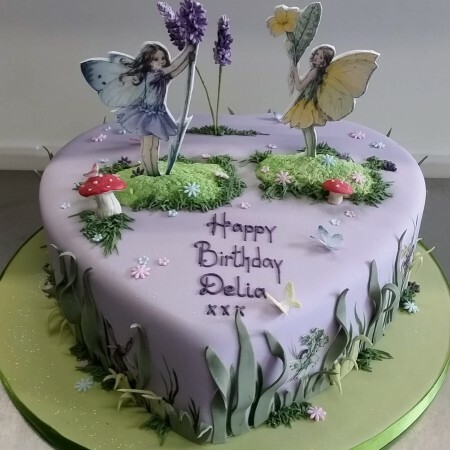 If you can't see exactly what you're looking for please email ask@mumsbakecakes.co.uk quoting Derby Cake maker and I'm sure we can create something special together.